3C Test have been based at Silverstone Park for over 10 years and have recently carried out work inside the 12,000 sq ft building to make greater use of this space. 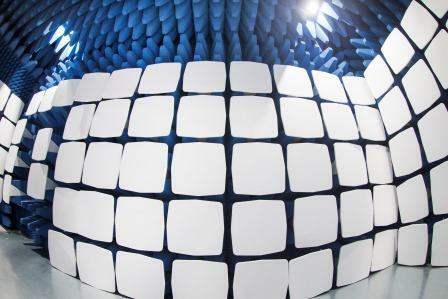 Good organic growth since 2006 has culminated in making the next stage investment, converting the upstairs area of the building to include a fifth anechoic chamber. Four further test chambers have been created on the ground floor and the expansion at 3C Test will enable the company to host Seminars and Conferences in the new enlarged facilities.